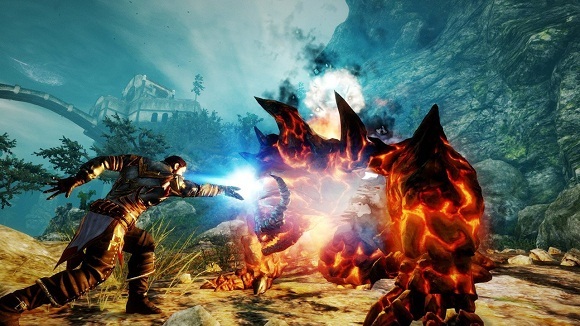 Piranha Bytes, the creators of Gothic and Risen, return to their origins with a new, classic RPG. 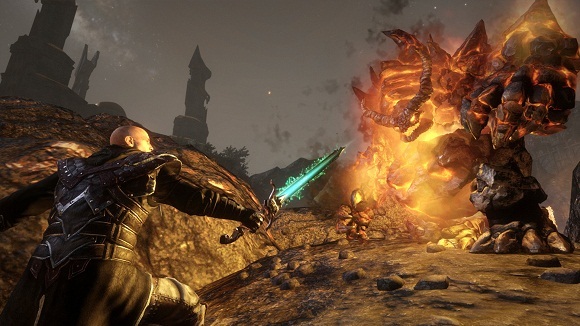 Risen 3 Titan Lords Enhanced Edition pulls the player in to a hand-crafted role-playing world full of rugged charm where every decision changes the course of the story. 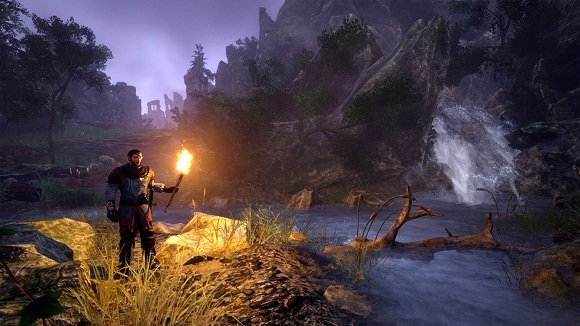 The key element of the cult Gothic series as well as Risen is the vivid world and the freedom to explore it. 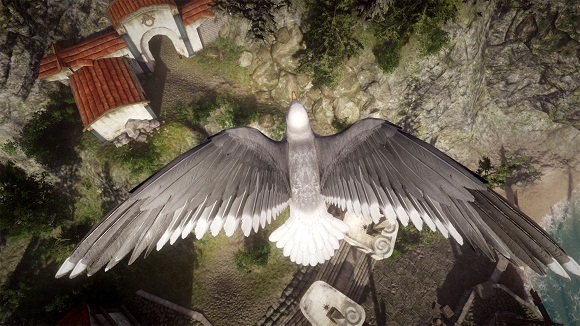 The world of Risen 3 Titan Lords Enhanced Edition will be diverse, authentic and full of life, providing the player with an authentic, classic RPG experience. 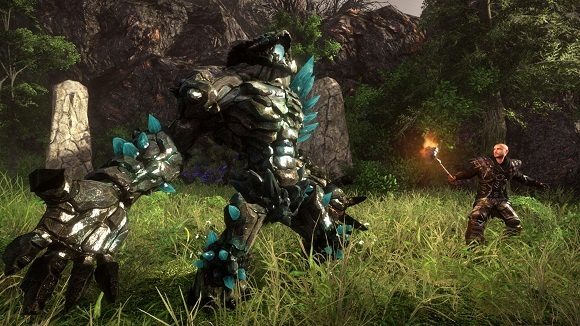 Note: The Enhanced Edition is x64 only.